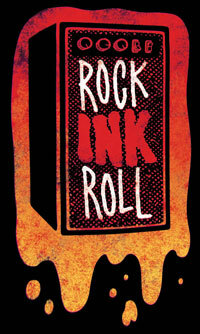 ROCK INK ROLL will run from Thursday, October 31, 2013 through Saturday, November 23, 2013. The deadline for the ROCK INK ROLL music comics anthology is coming up Monday! Thankfully, you still have a weekend to get your submission together! Read all the details here! Cartoonists from anywhere in the world can participate. Spread the word! 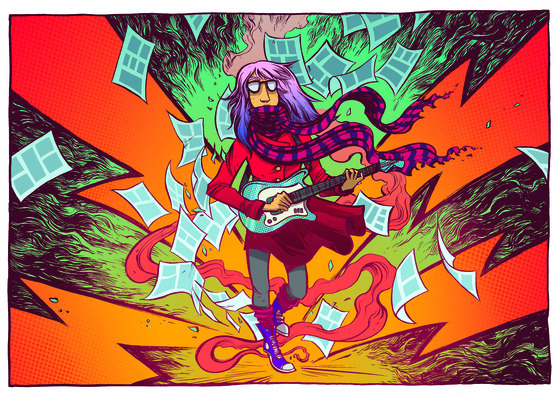 The deadline for the ROCK INK ROLL music comics anthology is coming up fast! Read all the details here! Cartoonists from anywhere in the world can participate. Spread the word! ROCK INK ROLL Submissions Due July 15th!